Pat Caterbone wears many hats at McCombs Supply Co., Inc. Besides being a vital part of the sales team, his main job is accounting, handling payroll, billing credits and other charges for the company. One could say he goes way back with the family, beginning his career with McCombs in 1985 and growing up a block away from Ken McCombs Jr. when both were children. 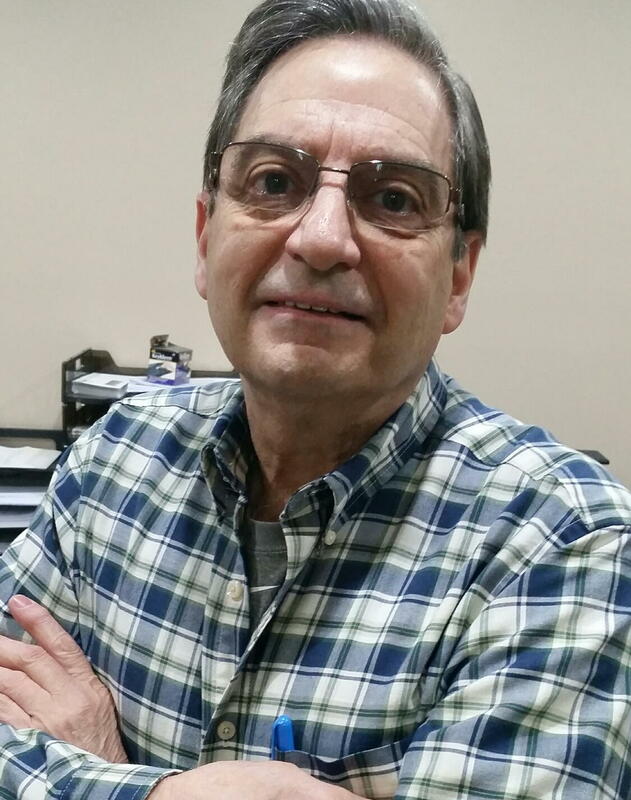 After graduating with an accounting degree from Elizabethtown College, he worked for Children and Youth Servics and later Deluxe Cleaners, his parents' company, but left the family business to avoid "fighting with his siblings," opting to work for another family business. When things became busier at McCombs, the accountant added sales to his skills, learning about parts, "to give me job security," Pat says, who adds that he likes that McCombs is a family business. In his spare time, he enjoys watching sports, playing bocce ball and, believe it or not, yard work,"being one with nature." If he did not work at McCombs, Pat believes he'd own a business franchise of some sort, maybe UPS, maybe pizza - something dealing with boxes, he says and laughs.